Live Streaming Pricing: What is the Cost of Broadcasting Live Events? If you’re considering broadcasting live events, you may be wondering about live streaming pricing. 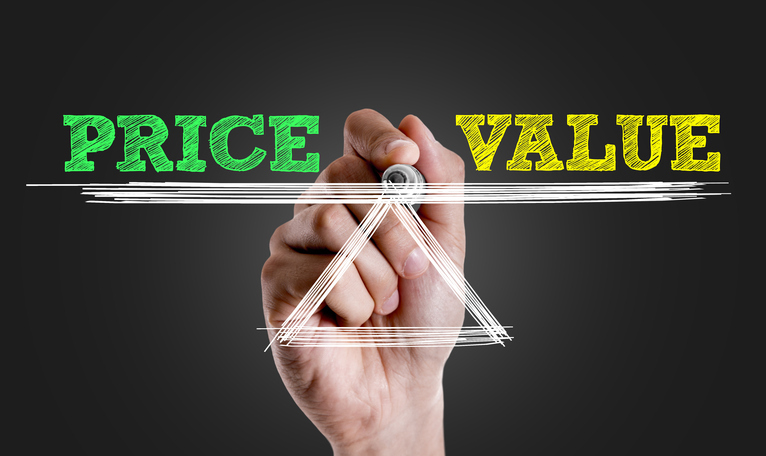 There are a number of factors to consider when it comes to calculating pricing. For a beginner, these factors can be challenging to assess. But don’t worry; we’re here to help! This article considers all of these details to help you create a budget for broadcasting live events. First, we’ll take a look at the factors that determine live streaming pricing in more detail. Next, we’ll discuss the necessary equipment to live stream successfully. Finally, we’ll review the most common live streaming pricing options. Our goal is to help you understand live streaming pricing factors from the ground up. That way, you can choose the best streaming service for your needs. Which factors determine live streaming pricing? Before delving into live streaming pricing options, let’s look at each of these factors in turn. The more complex your live stream, the more expensive it is likely to be. Here are some of the reasons why that’s the case. A complex live stream is likely to use multiple video and audio sources. There may be several locations as part of the same event. Signals from these different locations will have to be delivered to a central location. From there, a production engineer or team can undertake the live switching. These more complex streams are very technologically feasible. However, a potential downside is that they’re more expensive. In comparison, a simple live stream is likely more affordable. Envision a single-camera stream, even from a smartphone, with a few simple graphics and overlays. You can broadcast this kind of stream even on a tighter budget. The longer your stream, the more expensive it will be. 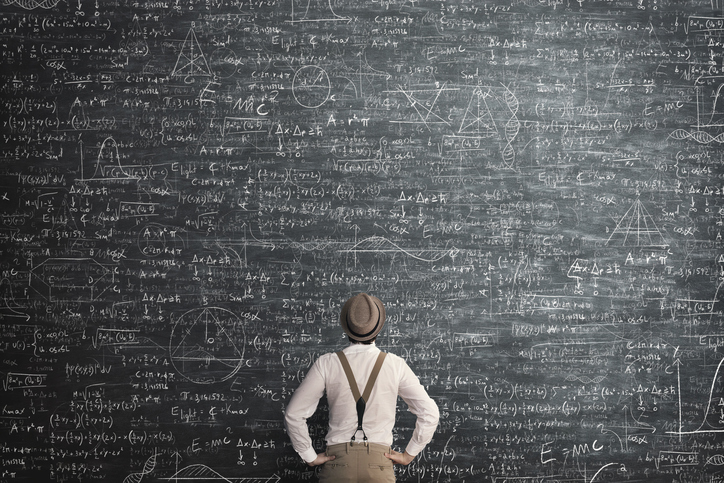 Costs like staffing, bandwidth, and venue all add up over time. A 24/7 stream in the style of a TV channel requires staffing, production-grade equipment, and even more bandwidth. In that case particularly, you’ll want to consider video streaming platforms that partner with a powerful live streaming CDN, such as Akamai. This route also gives you access to very competitive pricing. Unsurprisingly, more streaming equipment incurs greater costs. Similarly, equipment quality can affect overall equipment costs as well. Today, broadcast-quality video gear is more affordable than ever. Yet it’s still an important factor in your budget planning. We’ll cover this aspect in more detail later in this post. The final category of costs you may incur come from the live streaming platform you choose. Luckily, you can choose a professional-grade streaming platform that is both affordable and powerful. 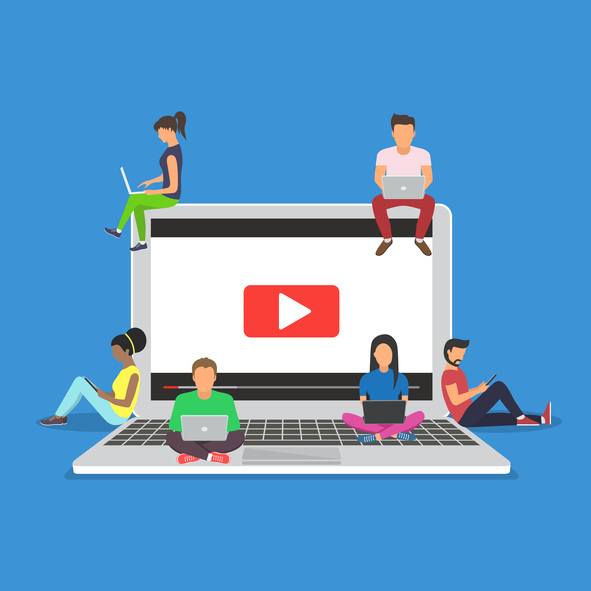 First, let’s compare and contrast professional video live streaming services (i.e., DaCast) and free, consumer-grade video platforms (i.e., YouTube Live). Free live streaming services aren’t suitable for professional users for several reasons. First, free platforms come with ads. Free platforms heavily monetize all video content–for their benefit, not yours. For example, your content can appear next to or alongside of ads from competitors. Your content can also be cluttered by 3rd-party advertising unrelated to your video broadcast. Second is the issue of content-blocking. Free platforms like YouTube are the most heavily blocked websites in the world. Many businesses, schools, universities, and other institutions completely block access to these sites. Third, these free services don’t provide professional-grade tools for your video and streams. Settings for security, monetization, and customized branding are rudimentary or completely absent. For these reasons, among others, we recommend considering professional-grade streaming platforms. Now let’s consider equipment and staffing needs in more detail. We’ll also take a look at how these factors affect live streaming pricing. First up is the cost of cameras. A single camera alone can reduce the cost of live streaming. Smartphone video cameras are quite capable these days. However, businesses and other pro-grade streamers will likely opt to invest in a dedicated camera. To make a decision about cameras, you may want to consult professional video technicians at a shop like B&H Photo Video. What if you only plan to stream live video once, or very rarely–yet you still want pro-quality video? In that case, you may want to consider hiring a video production company. 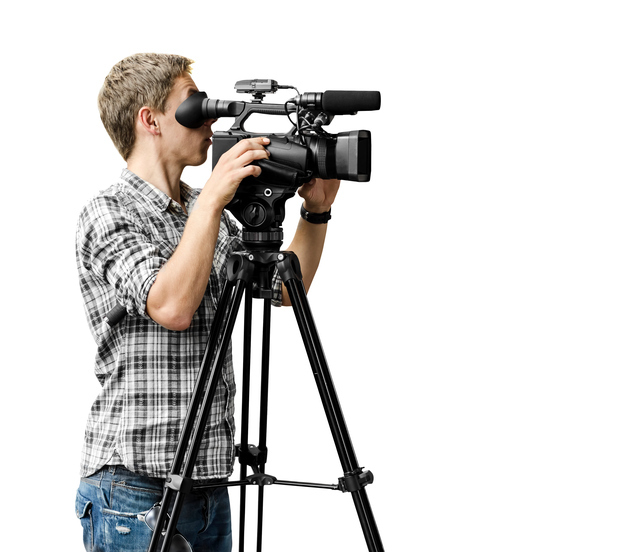 A company can provide all the necessary cameras and audio equipment. This means that you can avoid investing in expensive equipment you don’t need long-term. Live streaming cameras range in cost from free (via a smartphone) to $5,000+ for a TV broadcast-quality camera. You can purchase a solid mid-range camera with excellent video quality for roughly $2,000. For basic live streams, a video camera with a built-in mic may suffice. However, for most professional use-cases you’ll want better audio equipment. This can include lav (or “lapel”) microphones, directional “shotgun” mics, or omni-directional mics. You’ll also need cabling. If you have many different audio sources, mixing requires specialized equipment. Consult an audio engineer for complex situations. Otherwise, online tutorials are generally sufficient for getting started. Audio equipment costs range from free (integrated into camera) to $5,000+ for a complex setup. For under $500, you can buy a small setup with high-quality microphones. An encoder is a piece of hardware or software that transcodes a video into a format suitable for streaming. The encoder then sends this video to the live streaming service to stream to viewers. Live streaming encoding software ranges in price from free to around $1200. Take a look at our comparison of live streaming software encoders for more details. Of course, a software encoder also requires a computer to run (although a tablet will do in a pinch). If you’re streaming a complex, demanding multi-camera stream with animations and other extras, you’ll likely need a powerful computer with top-of-the-line hardware. Hardware encoders are dedicated pieces of live streaming equipment. They’re most often used in two scenarios. The first is for mobile live streaming, when a battery-powered hardware encoder is perfect. The second is in studio settings to power mission-critical streaming. There are free software encoders that can run on mid-range (~$500) computers. A high-end software encoder and the computer to run it can can cost around $3000. Hardware encoders range from around $200 to $2500+. Beyond the cost of equipment, you’ll also need to consider live streaming pricing for technicians and staff. You’ll also need at least one person to mix your stream. If you have to hire these people, costs will be higher. If possible, use an in-house technician, or IT person, to keep costs down. Overall, the cost of staff is variable, depending on location and experience. Next, let’s discuss live streaming pricing options for dedicated streaming platforms. Here, we’re referring to the cost of an Online Video Platform (OVP) like DaCast. An OVP provides cloud-based video hosting, live streaming, and associated features. These OVP streaming solutions can include video security, monetization features, and API access to the platform. Live streaming platforms usually price via a recurring pricing plan model. This model costs a flat rate on a monthly or yearly basis for access to the streaming service. This cost varies widely. 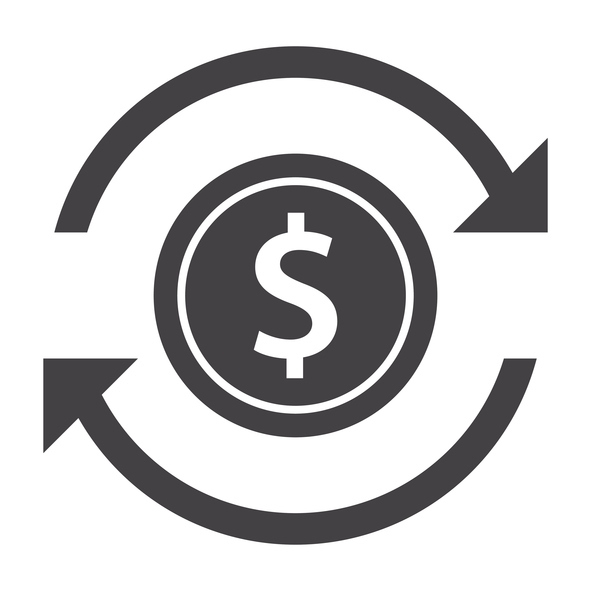 Often, you can save money by paying annually up-front, rather than on a month-to-month basis. For example, IBM Cloud Video streaming services range from $99 to $999 per month, or higher for customized packages. Livestream offers plans starting at $42 per month and rising from there. DaCast, one of the most cost-competitive platforms on the market, starts at $19 per month for the Starter plan. The Premium plan adds additional high-level features and greater bandwidth for $125 per month. The Enterprise plan reduces per GB data costs (5 cents per GB), adding significantly more bandwidth. This higher-end plan still costs only $289 per month. All streaming plans include an allotment of bandwidth and storage. If you need to use additional bandwidth, you have the option to pay a fee to increase your bandwidth. The cost per GB decreases as volume increases. As the figures above show, professional-grade live streaming services can range from $19 per month to $289 per month. Some higher-end platforms set live streaming pricing at more than $1000 per month. When comparing live streaming pricing, make sure you review which features are included with each pricing tier. DaCas, for example, offers high-quality features at all plan levels. Other plans, however, require broadcasters to pay significantly more per month to access important professional features like monetization, an embedded player, and white-label service. The second live streaming pricing model is pay-as-you-go. This model is not available from most streaming platforms. However, this option is ideal for the occasional streamer. A yearly event is a good candidate for this pricing model. For a yearly or one-time event, you can purchase access to live streaming services without committing to a monthly bill. DaCast offers broadcasters the ability to buy bulk streaming data at competitive prices. You can access your bandwidth for 12 months after purchase, and per GB pricing goes down as volume goes up. For example, it’s possible to purchase bandwidth at only 4 centers per GB. To learn more about how much bandwidth you might need for a given event, click on the “bandwidth calculator” on our pricing page. Finally, you’ll want to consider the availability of tech support included with a given platform. 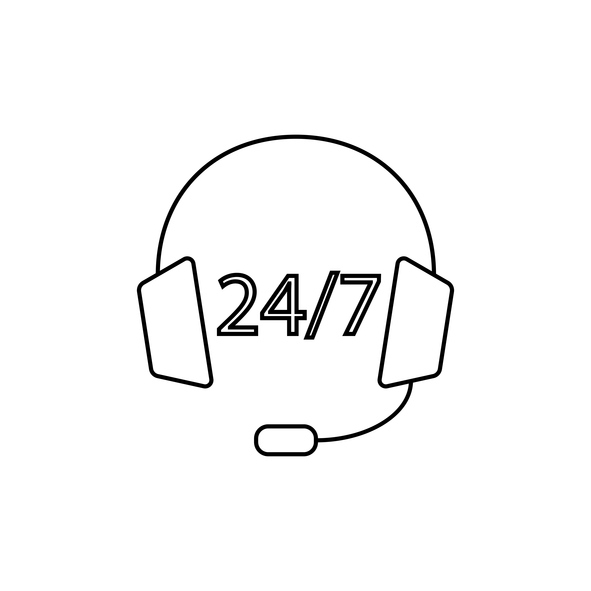 DaCast offers 24/7 in-house live chat support at all plan levels. Both the Premium and Enterprise plans offer phone support as well. We know it can be overwhelming to consider so many options. That’s where we come in! If you need help, DaCast offers a range of professional services to help you get started with live streaming. If you don’t have the in-house resources to build a customized website or build an API-based online platform, this can be a valuable resource. 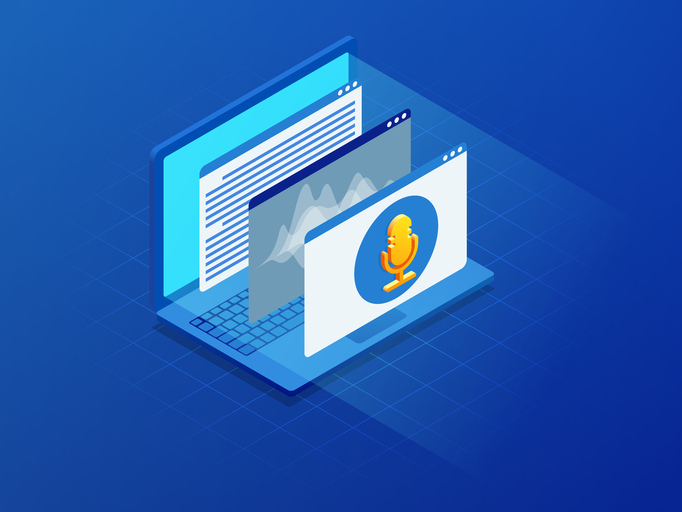 Whether or not you decide to give DaCast a try, we invite you to take a look at our wealth of articles covering all aspects of live streaming. We’d love to help you find the best platform for your needs–whatever your video content! So we’ve covered all the basics of live streaming pricing and important factors to consider. 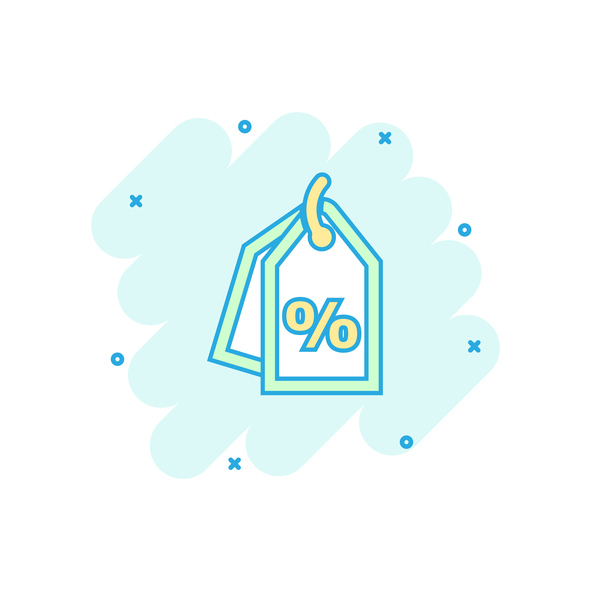 We’ve discussed both upfront, one-time costs, alongside recurring costs and pricing options. With this information, we hope you can make a more informed decisions about your streaming goals and needs. 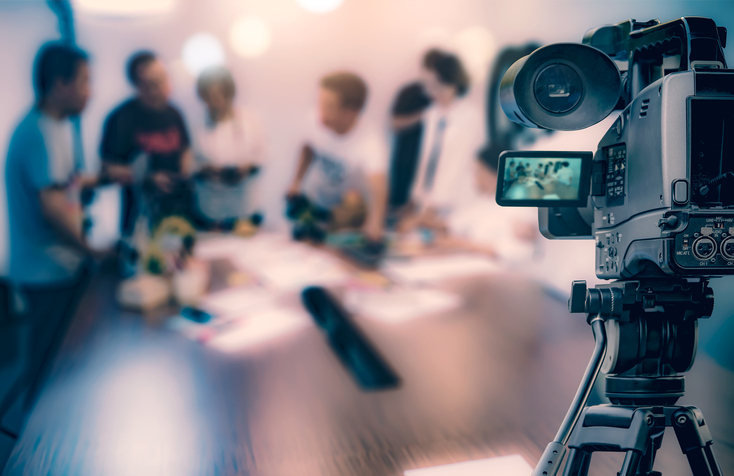 Have you narrowed down your list of potential live streaming services, but you’re still not sure what to do next? We recommend taking advantage of available free trials to test out the platforms for yourself. Why not start today with DaCast’s 30-day free trial (no credit card required)? Just click the link below to start streaming today! Do you have any questions, comments, or concerns about live streaming pricing? Let us know in the comments section, below! For exclusive offers and regular tips on live streaming, feel free to join our LinkedIn group.